With 21 new and 363 used Toyota C-HR cars available on Auto Trader, we have the largest range of cars for sale across the UK. The Toyota C-HR may be very late to the small SUV party, but its arrival was definitely worth the wait. It looks the business, it’s good to drive, it’s reasonably practical and it’s very well equipped. Style-conscious SUV buyers will absolutely lap it up. What is the top speed of the Toyota C-HR? Toyota C-HRs offer a top speed range between 105mph and 118mph, depending on the version. 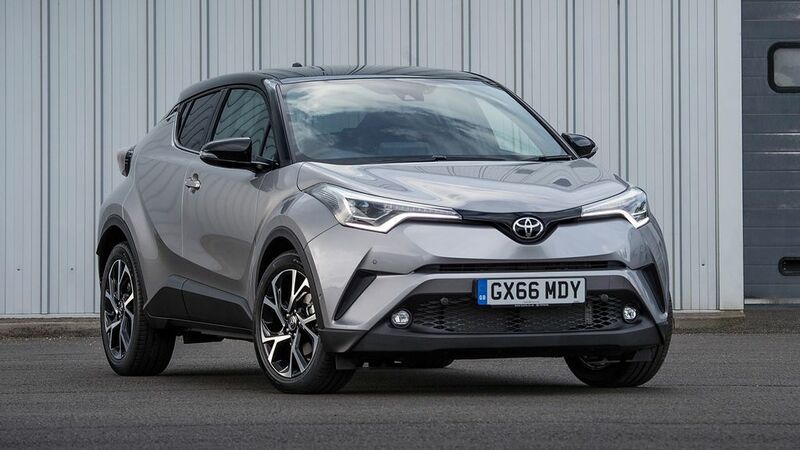 Toyota C-HR on-the-road prices RRP from £21,885 and rises to around £29,185, depending on the version. How much mpg does the Toyota C-HR get? According to the official figures, the Toyota C-HR's fuel economy ranges between 42mpg and 74mpg. 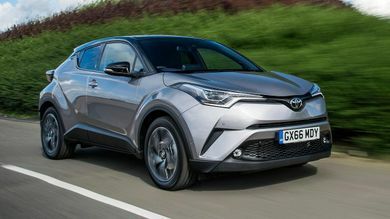 What is the tax price range of the Toyota C-HR?